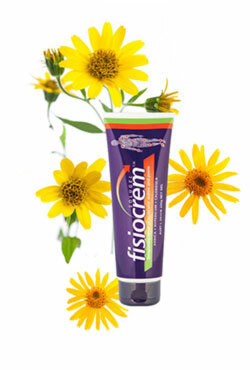 fisiocrem uses active ingredients of Arnica, Hypericum and Calendula that have been in traditional use for many, many years based on old traditional folklore and healing. 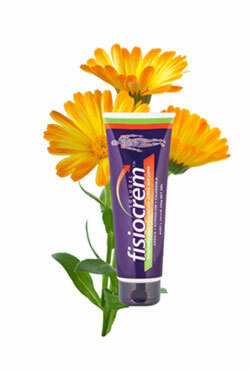 fisiocrem solugel contains high levels of active plant extracts. 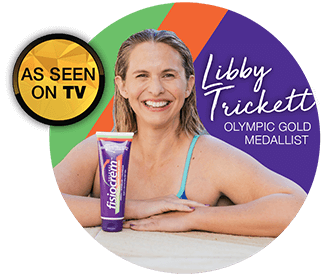 These are not homeopathic dilutions. 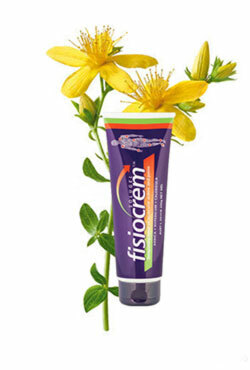 They are concentrated pure herb extracts derived from plants that are grown and harvested to specific requirements especially for fisiocrem solugel.